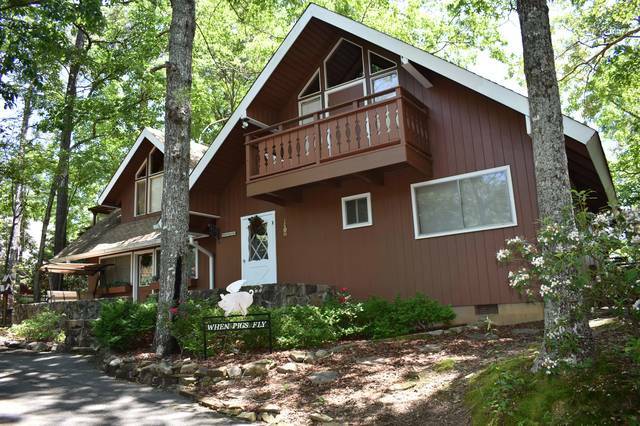 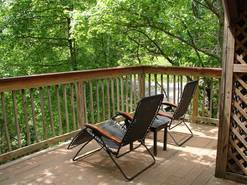 When Pigs Fly is a 2 level classic mountain chalet with all the modern conveniences in a story book setting with Mountain views and just minutes from Ober Gatlinburg Ski Resort. It boasts a view of Mt. 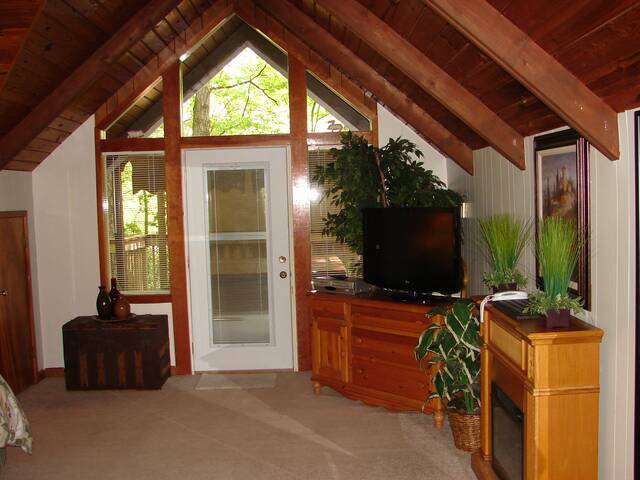 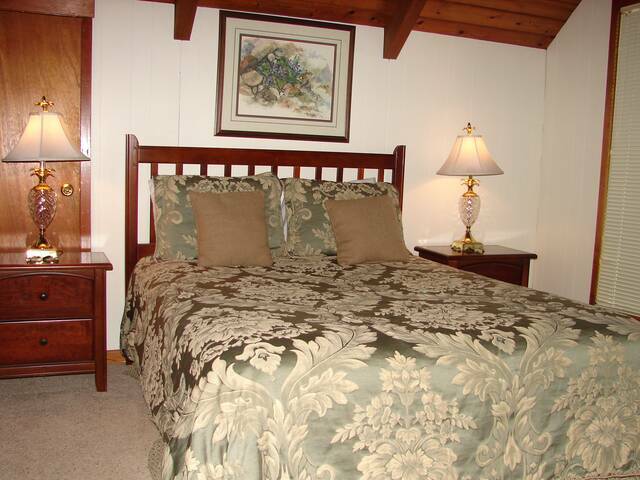 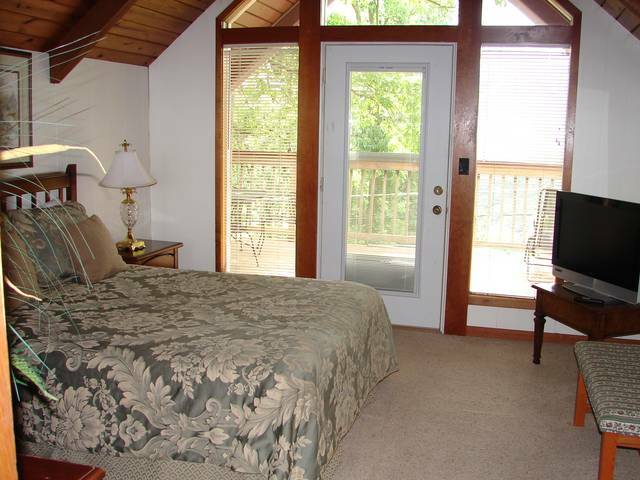 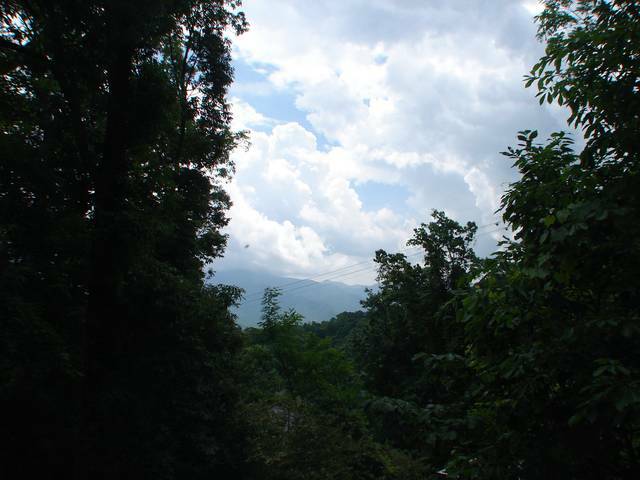 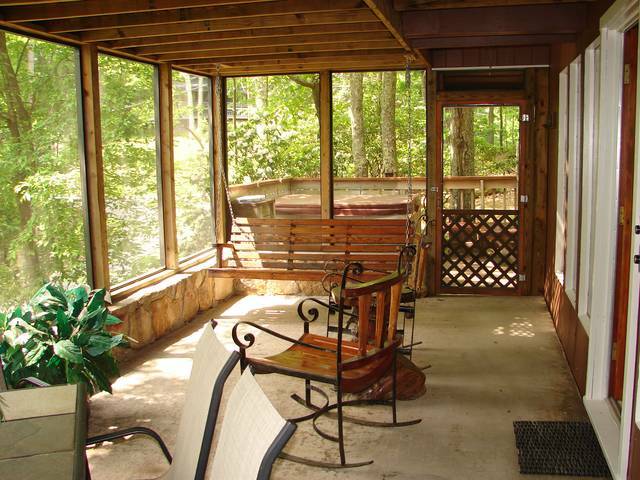 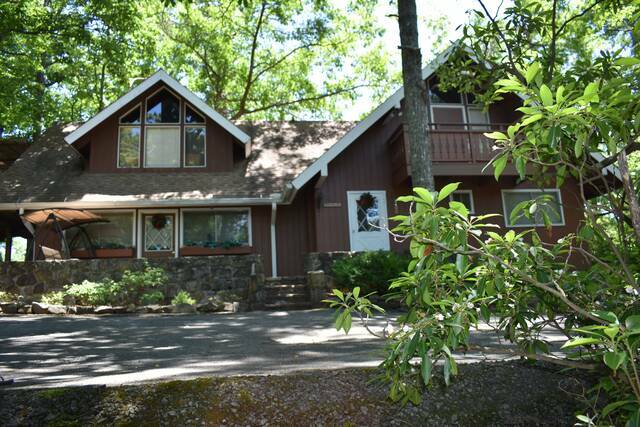 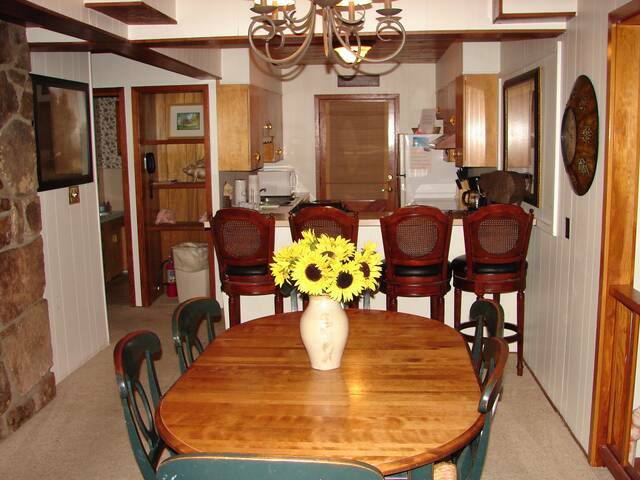 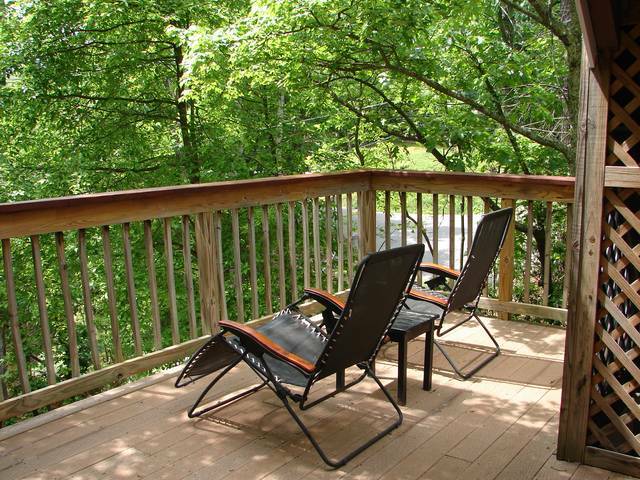 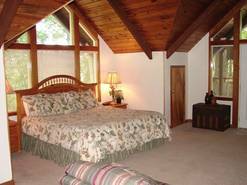 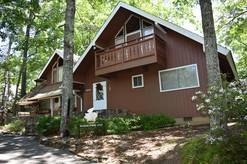 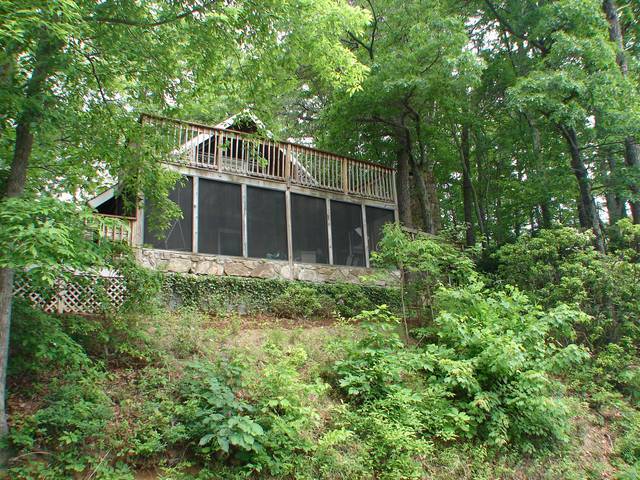 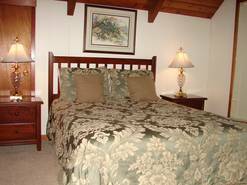 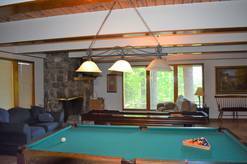 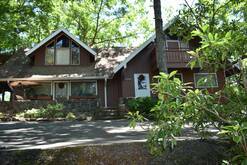 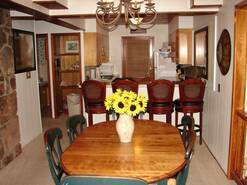 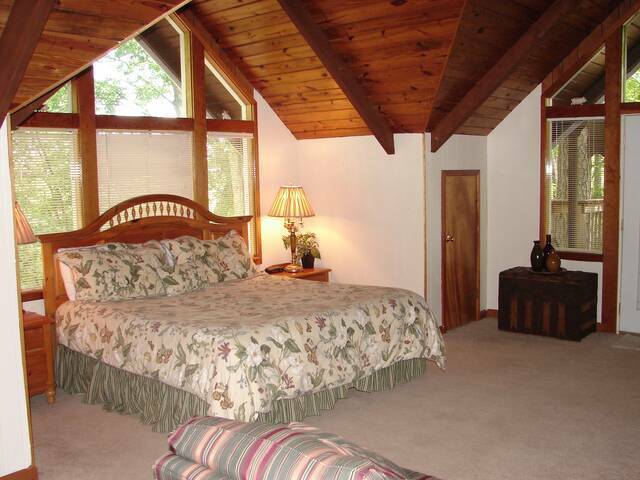 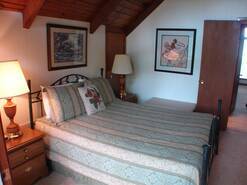 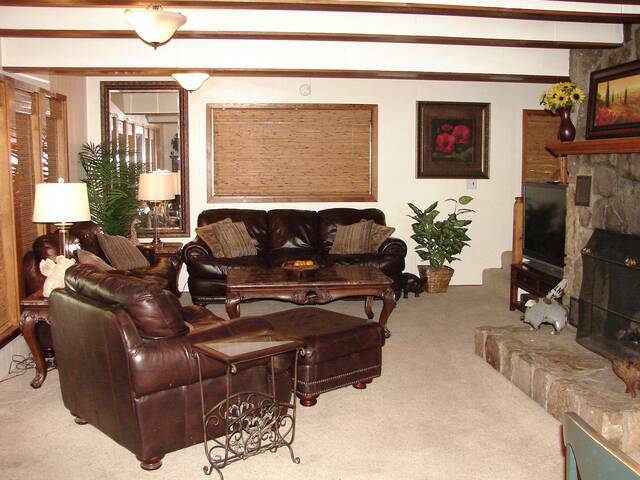 LeConte and the aerial tram to Ober Gatlinburg from this spacious chalet. 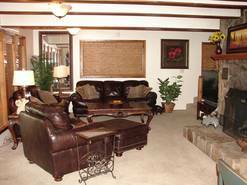 It features one king bed, 3 queen beds, 3 baths, pool table, shuffleboard table, 2 hot tubs, 1 gas fireplace and 1 wood burning fireplace. 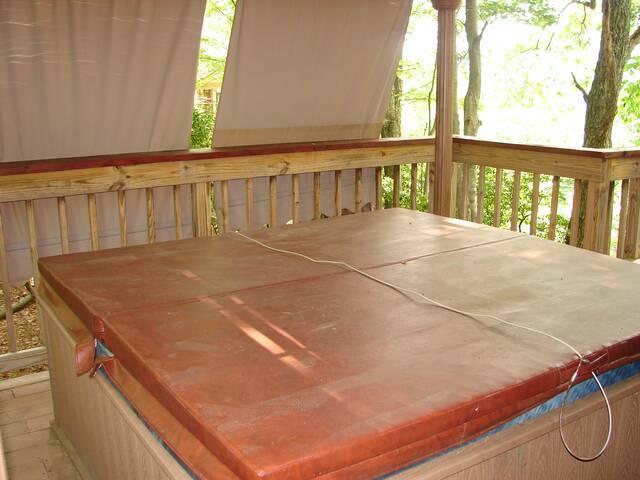 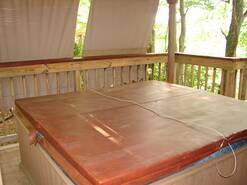 Also included is a washer/dryer, porch swings to enjoy the view, a picnic table, 6 tvs, dvd, vcr and WIFI. 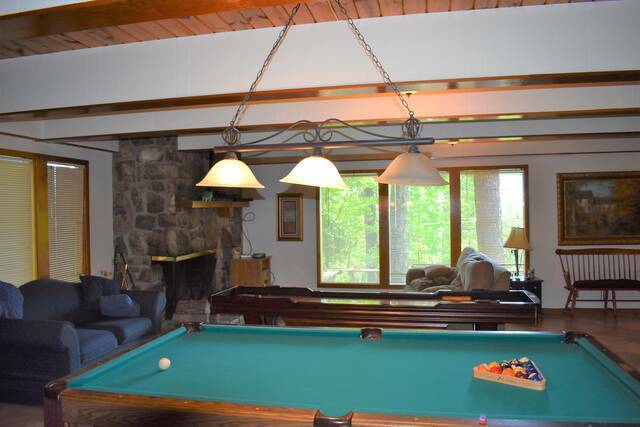 THIS CHALET DOES NOT ALLOW PETS!! If you bring a pet you will be asked to leave with no refund. Smoking is not allowed in the unit. 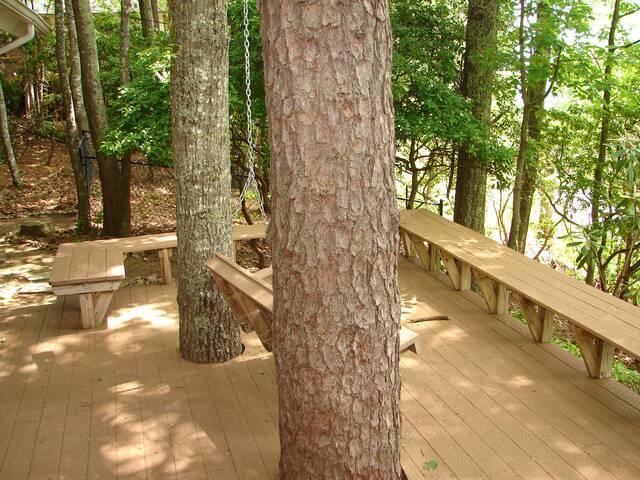 Please smoke outside. If you smoke inside, you will be charged a $200 fee.